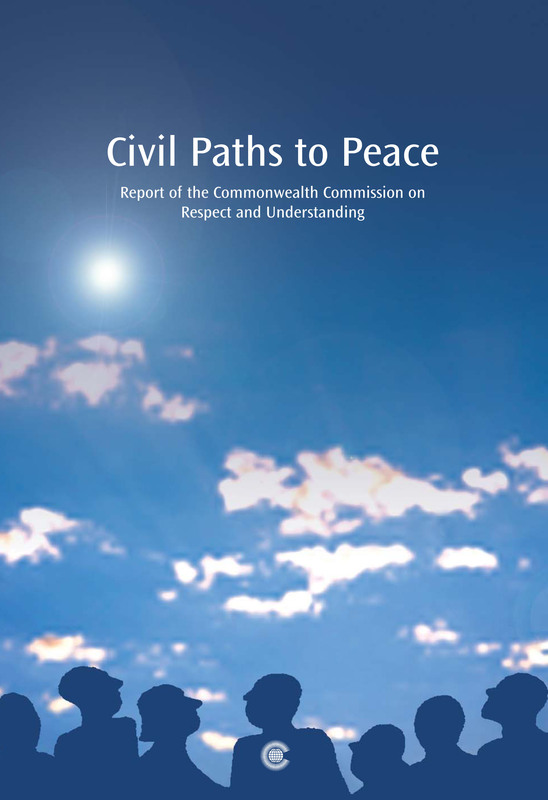 This report focuses particularly on the issues of terrorism, extremism, conflict and violence, which are much in ascendancy and afflict Commonwealth countries as well as the rest of the world. It argues that cultivating respect and understanding is both important in itself and consequential in reducing violence and terrorism. It further argues that cultivated violence is generated through fomenting disrespect and fostering confrontational misunderstandings. The report looks at the mechanisms through which violence is cultivated through advocacy and recruitment, and the pre-existing inequalities, deprivations and humiliations on which those advocacies draw. These diagnoses also clear the way for methods of countering fostered disaffection and violence. In various chapters the different connections are explored and examined to yield general policy recommendations. Chapter 1: Why do Respect and Understanding Matter?